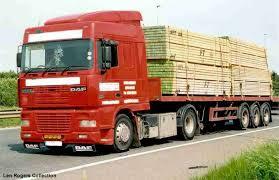 We are providing “Heavy Transportation Service” to the customers at our utmost good price. We , the Amwaj, are one of the popular Logistics Providers In UAE and have our own trucks/trailers and pick up trucks (all range) to deliver the cargo cleared by us from seaports (Jabel Ali) , (khalid port) and airports. We can easily fulfill the all requirement our customers to arrange heavy trucks and pick-up trucks, we can easily keep a track of our trucks so that our customers are not put in any kind of difficulty or inconvenience due to delay in delivery of the goods. Why Our Transportation Services ?